Looking for the QC Conveyors website? Click here. 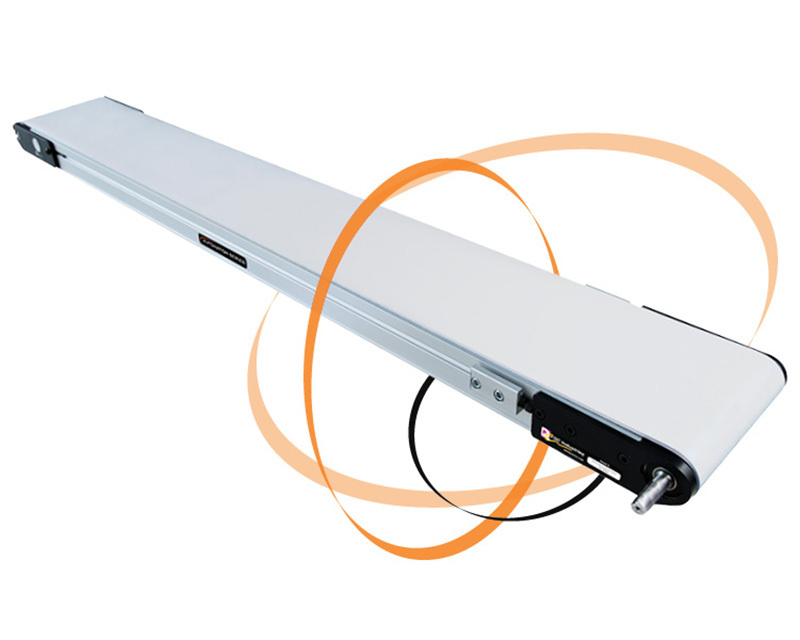 » Center Drive conveyors are ideal for applications where both ends must be clear. Center drive idler pulleys are easily removed for rapid belt changes without removing the drive. » The advanced gearmotor includes a driver that connects directly to the digital in and out ports of your UR Robot to allow complete control. To ensure the conveyors will run problem-free in the field for many years, QC demands the tightest tolerances in the industry and manufacture the components using the most advanced processes available. Once you’ve configured your conveyor, download all the 3D CAD Models, 2D Drawings, Specifications and more to make integration easy. 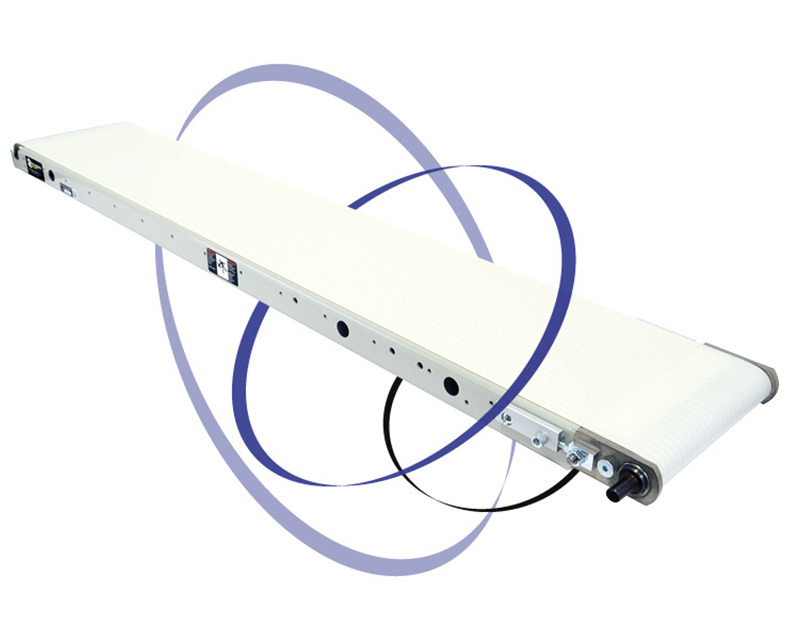 Speeds up to 400FPM make QC Conveyors ideally suited for high-speed automation and assembly lines. 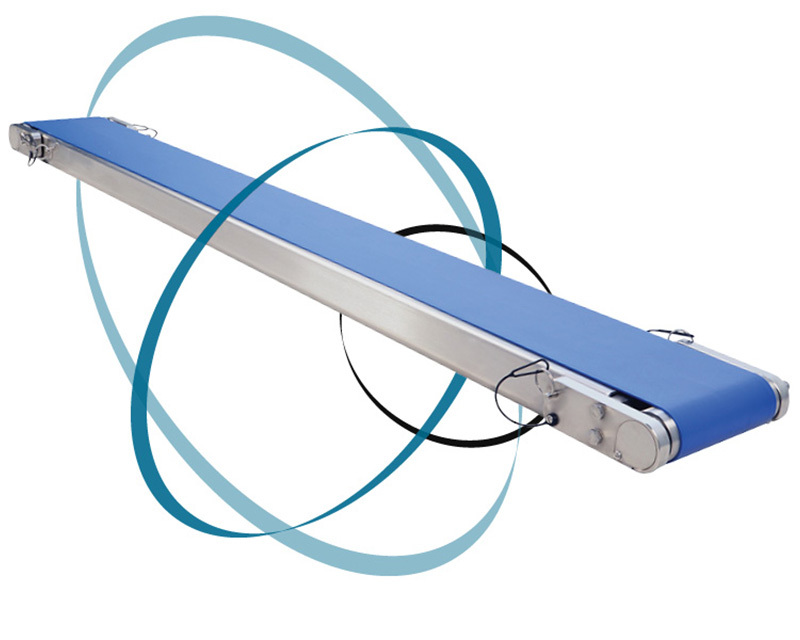 Let us help you determine what kind of conveyor you need.